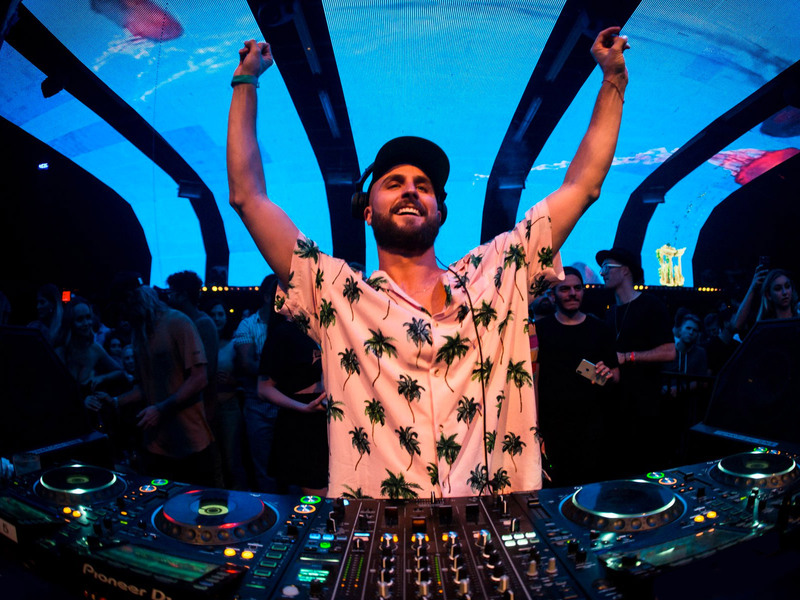 Australian DJ and producer FISHER has started 2019 with a bang, with his massive hit ‘Losing It’ achieving Gold certification by ARIA! This follows up a huge year for the surfer-turned-DJ that included an ARIA Award nomination and a Grammy Award nomination for Best Dance Release, to be awarded on February 10th. ‘Losing It’ was one of the most played and requested songs on triple j last year and is set to make a solid showing in the upcoming Hottest 100. ‘Losing It’ has also started to break through at commercial radio both in Australia and in the UK, where it’s been in a B-List rotation at Radio 1 for the past five weeks and has climbed into the top 10 of the UK Shazam chart. ‘Losing It’ has also reached the coveted #1 spot on the Billboard Dance chart in the US and the top 50 of the worldwide Shazam chart – making it a true global success story for the Gold Coast-born FISHER. In 2018 FISHER signed a long-term recordings deal with local independent label etcetc to release his music for Australia and New Zealand, joining a growing roster of artists that includes PNAU, Kilter, CLYPSO and Duke Dumont. Having just wrapped a run of sold-out shows and festivals across Australia including Field Day and Origin Fields, FISHER will soon head back to the US to play three sold out shows at the Shrine Expo Hall in Los Angeles as well as an appearance at Coachella in April.